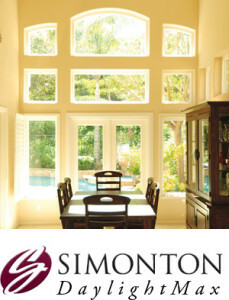 The Montecito Series from Milgard has the finest vinyl windows you can buy – durability, strength and beautiful design. In fact, Milgard extrudes their own vinyl with the company’s own recipe, ensuring that your windows are manufactured responsibility and to the proper specifications. Plus, Montecito Series vinyl windows exceed the American Architectural Manufactures Association (AAMA) strict requirements for resistance to the weather, impacts and heat. Milgard vinyl windows have been considered the most preferred and the best quality windows in various publications, such as Builder Magazine and Today’s Fine Homes. The Montecito Series characteristics are innovative and demonstrate the reasoning why Milgard vinyl windows are voted as the best. Even though they have a lifetime warranty, the Montecito Series vinyl windows are incredibly strong, yet provide gentle details for the common homeowner. 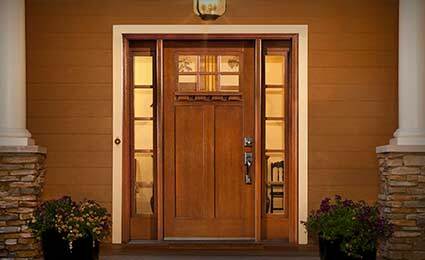 The SmartTouch lock, for example, provides one-touch operation and peace of mind with added security – they exceed residential standards for forced entry. 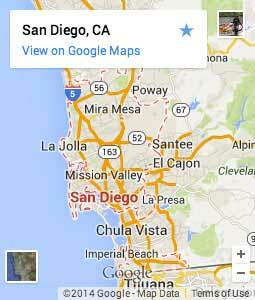 Also, while you are guarded from the elements, your views will not be obstructed with the Montecito Series. In fact, you can enhance them with optional PureView screens, where smaller fiberglass yarns and a finer weave in the mesh provides 15% more openness than Milgard’s standard screen, allowing clearer views from your home. 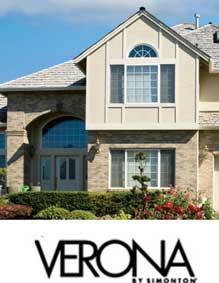 These low-maintenance windows meet or exceed Energy Star requirements for every climate zone. 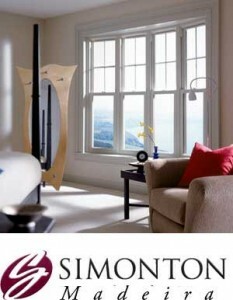 Plus, every Montecito window comes standard with Milgard’s exclusive SunCoat Low-E insulating glass. For an affordable upgrade, they will add the 3D MAX energy package, which can reduce the u-factor as much as 23%. Engineers utilize the highest-quality vinyl with a design to reduce heat transfer, then they glaze the window with high-quality glass and warm edge spacer technology. In short, it makes your home cool in the summer, warm in the winter and it will make a nice dent in your energy bills. Available in nine different styles, the Montecito Series vinyl windows will suit virtually any home. The interior frame has wonderful aesthetic details, such as shadow lines and mitered glass. And when multiple windows are combined, the design creates an architecturally-pleasing look while providing serviceability and strength.